To get maximum information about Company (email, department names, phone numbers, Functional titles etc) for further attacks or even selling access to its infrastructure. 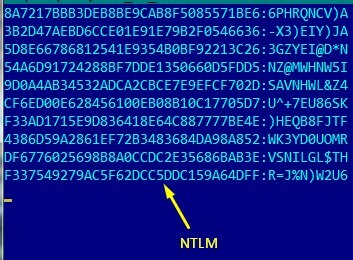 Adversaries, once they are in the corporate network, will encroach on one of the “tastiest” pieces of ActiveDirectory’s information, which are SYSTEM and NTDS.DIT files. 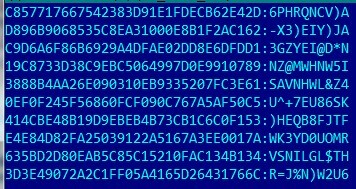 These files are databases, which contain all data from ActiveDirectory. 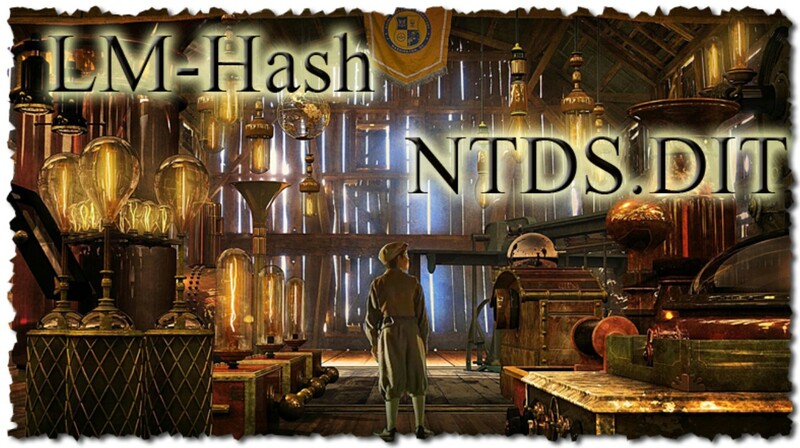 NTDS.DIT contains information about all users in domain including password hashes. 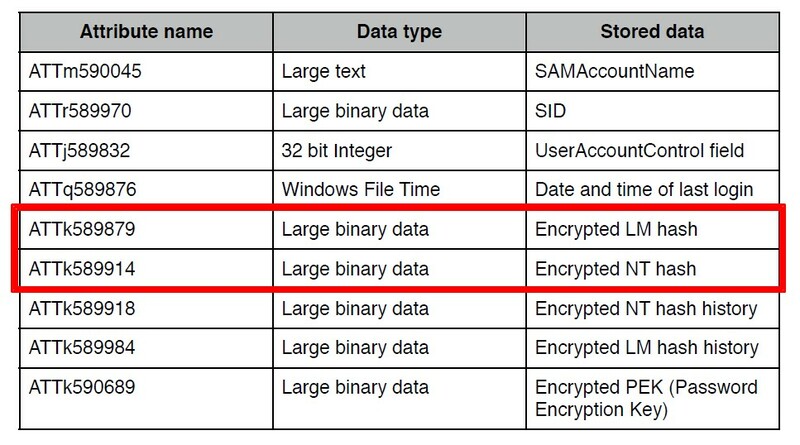 File SYSTEM is needed to decrypt data from NTDS.DIT. I won’t describe methods of hash retrieval in this article, because many articles on that subject have already been written. I will concentrate on the method that shows infrastructure vulnerability by password exposure (if LM hashes are available), and automation of the searching process that makes it extremely fast. After receiving hashes we start with LM hash. Some information about LM hash. It is based on the DES block cipher and can be easily attacked for password cracking because of two vulnerabilities in its realization. Firstly, passwords that are longer than 7 characters are divided into two parts and each part is hashed separately, allowing to attack each part separately. Secondly, all lowercase characters are switched to uppercase. LM hash, which, as we have figured out before, has two parts. 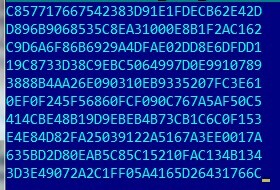 AAD3B435B51404EE – this hash is from an empty password (such sequence of numerals means that one half of hash is an empty password). We conclude that password consists of less than seven characters, because second part of hash matches with empty character set. ?d = all decimals (0–9). ?l = lowercase characters (a–z). ?u = uppercase characters (A–Z). We receive password in 24 seconds. We only have to check whether a character is uppercase or lowercase. 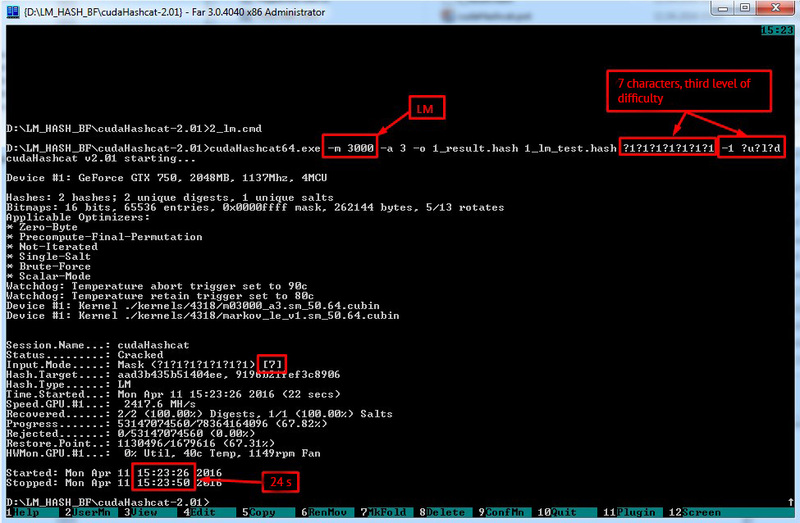 Thus because we have a LM hash all the work took us slightly more than 32 seconds. Brute-force gave us the first approximation (password in uppercase characters) in 31 second. Increasing complexity of the password even up to 14 characters isn’t making our task harder – if we have LM hash, cracking only takes 40 seconds! It forms one single file with strings for every separate hash, mask and wordlist. 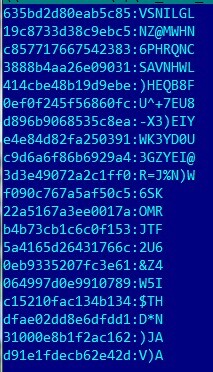 All you have to do then is run this file and watch hashcat cracking passwords in seconds. As you know, starting from version 2008, storage of LM hashes is disabled by default, but in case of migration from version 2003 (or lower), accounts that haven’t changed passwords after migration, stay with LM hash in the database. Usually these are technological accounts with passwords that are not changed for several reasons, for example, they can cause crashing of some critical services, etc. Such accounts are a serious threat because their passwords are often «Never Expire», their access is not monitored and they frequently have high privilege up to administrative access. As a result using such accounts for breaking-in will be the most discreet. It is critically important to give up the domains based on 2003 or lower and use newer versions. In case of migration you have to assure that all accounts have changed their passwords and there is no LM hashes in the database. And one more advice for domain admins and information security experts, you should work proactively and brute-force your passwords at least once a quarter! You should control access to AD especially shadowing operations with SYSTEM and NTDS.DIT files. I hope this article will be useful for information security experts, who can use described techniques as arguments while communicating with IT specialists. Or it will be useful for admins for the purpose of wider understanding of risks related to attacks on ActiveDirectory.